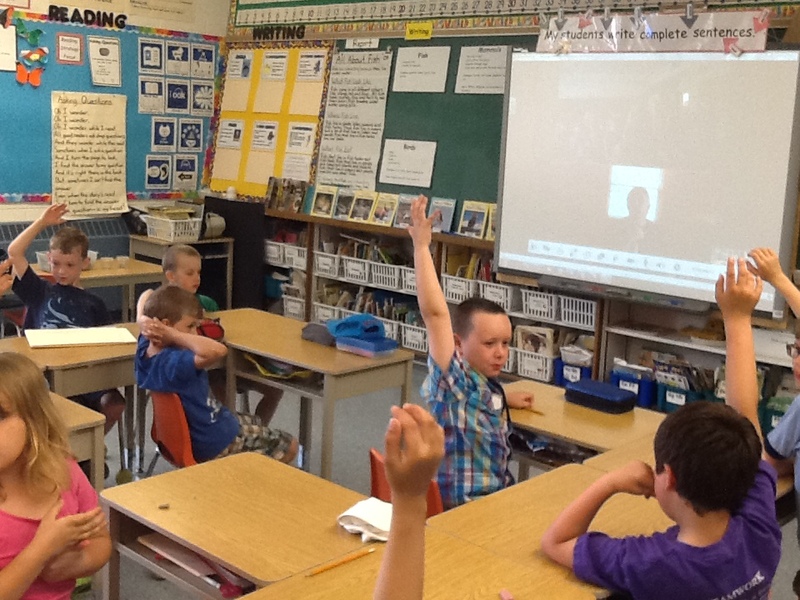 Yesterday we video conferenced with the North Carolina Zoo to learn all about reptiles. 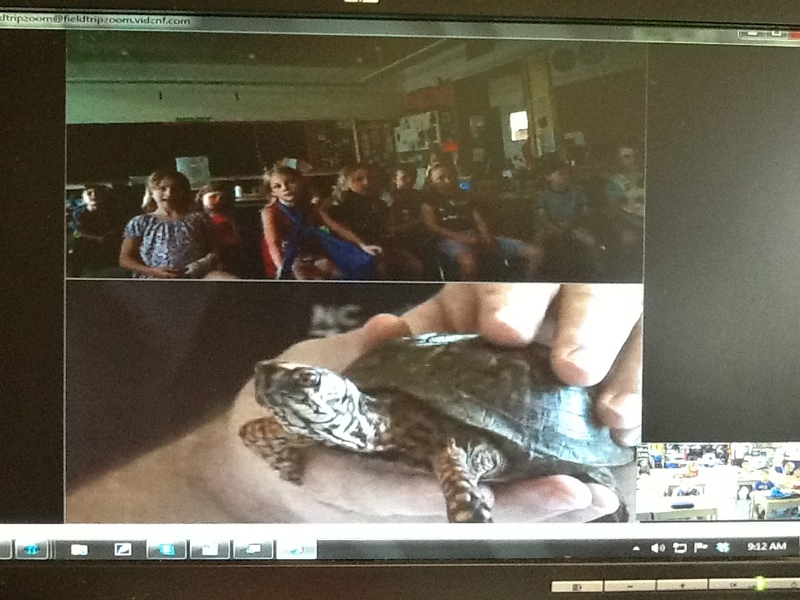 We got to see a live Box Turtle and Black Rat Constrictor (snake). It was really cool. 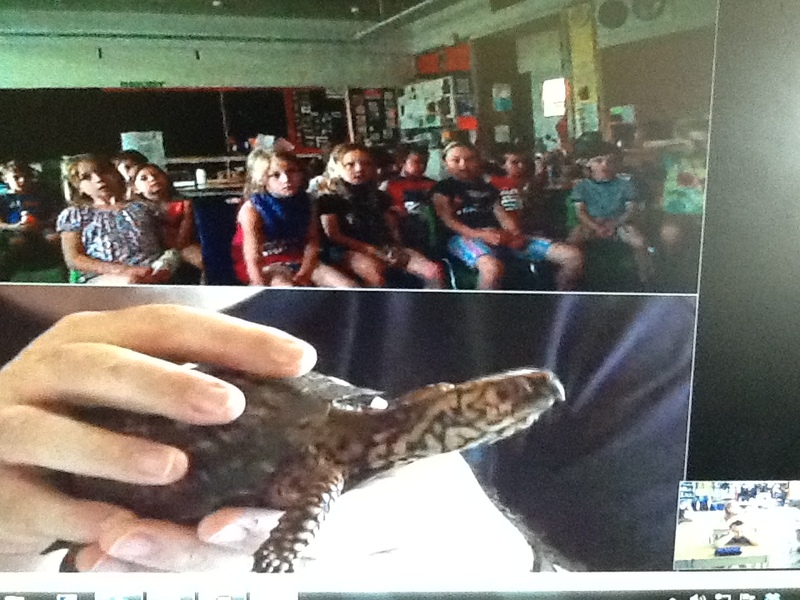 We learned some very interesting facts about reptiles. Reptiles are born on land. Some examples of reptiles are snakes, alligators, crocodiles, lizards, and turtles. 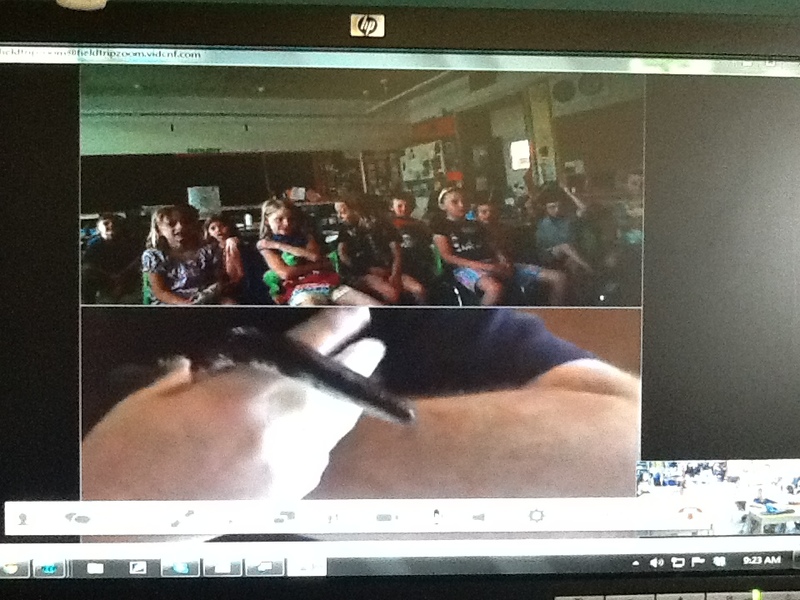 Check out our videos about the Box Turtle and the Black Rat Constrictor to see what we learned! Josh wanted to let you know that he has been to the North Carolina Zoo. 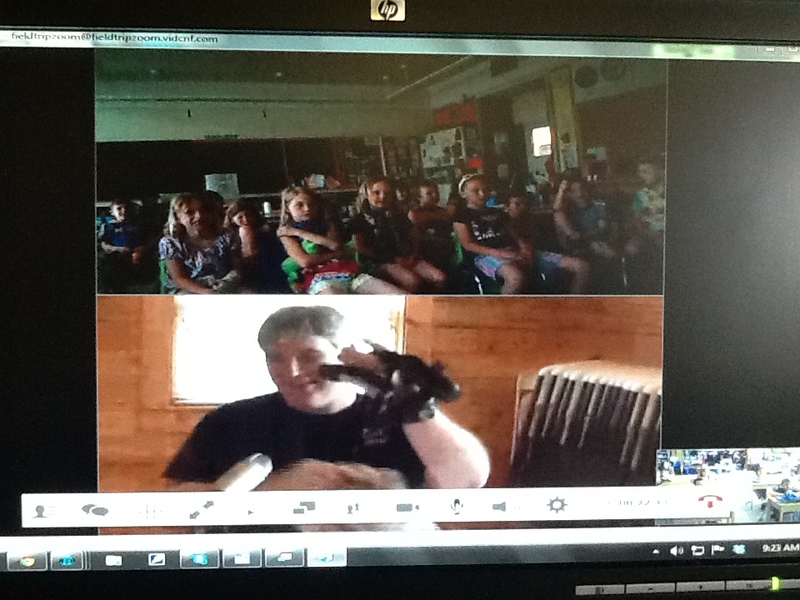 It looks like you had very interesting videoconferences with North Carolina Zoo learning about birds and turtles. We have a number of turtles here at RBG, including snapping turtles, and rare Blanding’s turtles. At this time of year the turtles are laying their eggs on south facing areas. Do you why? Some of the turtles have to travel across very busy roads to get to their nesting site from the wetland and back. Sadly, they don’t always make it across before a car or truck hits them. Sometimes we can take them to a vet, but other times all we can do is save the eggs and incubate them ourselves to release the turtles once they’ve hatched. To help us understand more about turtles, we put radio trackers on their carapace and monitor where they go. This helps us learn about the size of the habitat that they need and if there is potential for any problems. Just to give you an idea of how many turtles we believe we have on our property, take a look at this. RBG biologist Kathryn Harrison says estimating turtle populations in Cootes Paradise is extremely difficult. The best guess is that there are more than 1,500 in the marsh.